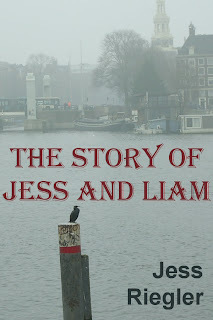 Don't tell Liam, but I'm going to upload our story for everyone to read. I miss him terribly, too. Liam, if you read this, I'm sorry. Do I have the guts to face him again?